Also this week on Arts InFocus, sculpting metal fabric, a mural marathon, and the intricate art of beading. For the best art stories in Rochester and beyond watch Arts InFocus Friday nights at 8:30 only on WXXI-TV. 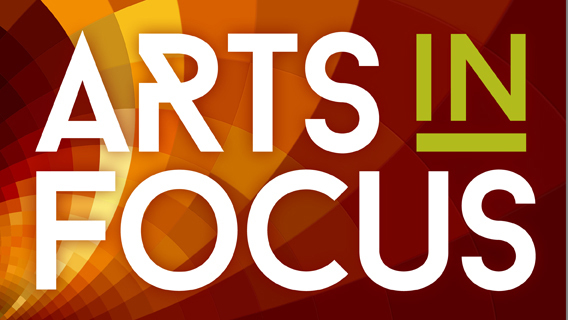 Arts InFocus is a half-hour, weekly show featuring in-depth stories and profiles of the Rochester region's artists and arts organizations, hosted by WXXI's Teej Jenkins. Learn more.